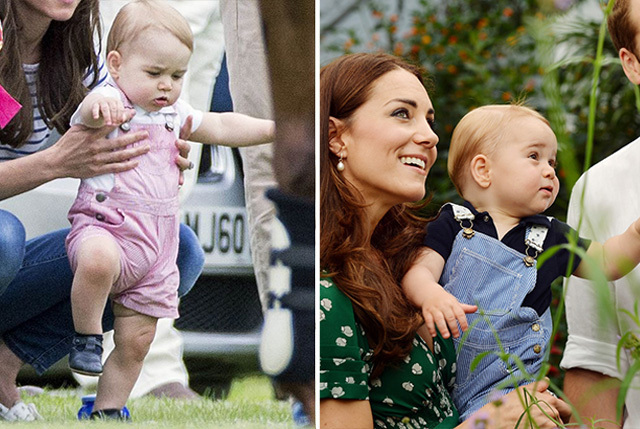 Casual, subtle and unmistakably sweet, it's no wonder the royal family choose Petit Bateau for Prince George. 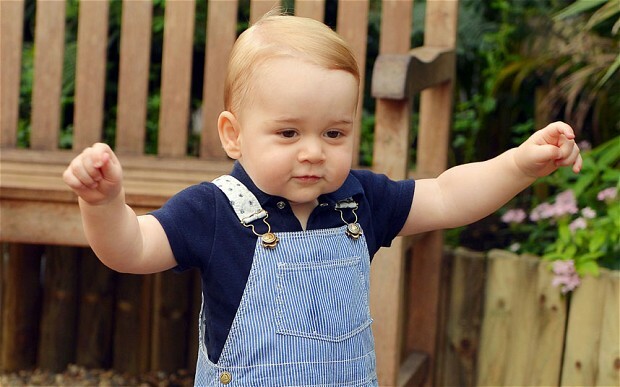 We first fell in love with the brand when the little prince was seen wearing a pair of their blue striped dungarees in his first birthday photographs. Tottering around London's Natural History Museum in a matching navy bodysuit, we knew this designer would be one to watch. 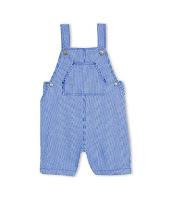 Established in 1893 in France by Pierre Volton, it's safe to say that this designer knows a thing or two about designing quality clothes for babies. 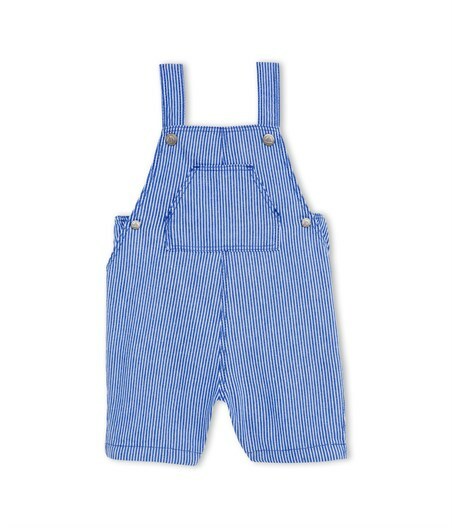 With pieces made from only the softest cotton and a collection brimming with traditional breton stripes (Kate's favourite print! 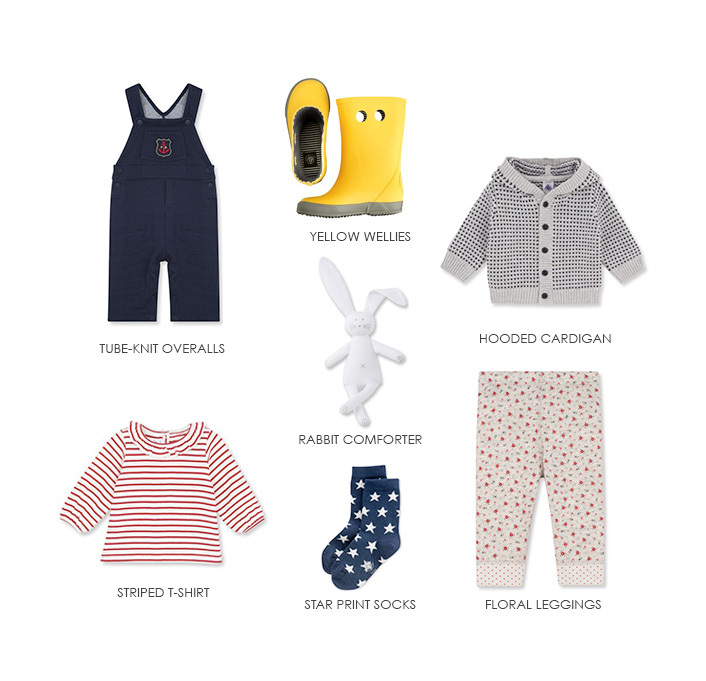 ), Petit Bateau is a certified classic.